In the ancient disciple-rabbi relationship, the disciple would follow the rabbi so closely that he would be covered in the dust kicked up from his rabbi’s feet. Thousands of years later, though we walk on roads of pavement and not dust, we are still called to be disciples—to follow our Rabbi, Jesus Christ, so closely that we are covered with his life, changed, and made new. But this transformation in Christ doesn’t happen overnight. 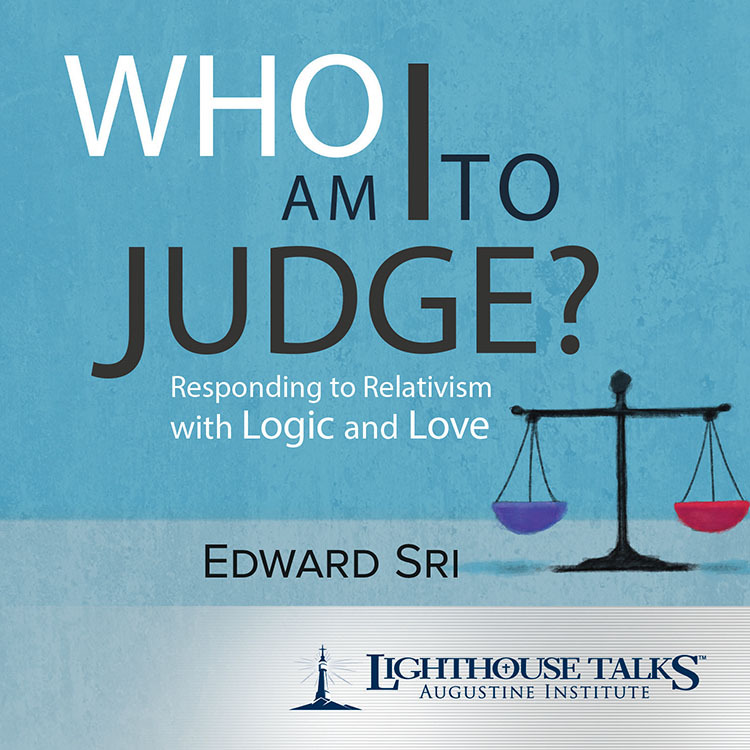 In his newest book, Edward Sri reminds us of two basic truths: First, (A) The truth of our human condition: we are full of many weaknesses, wounds, and sins. And second, (B) The truth of our high calling—we are called to be perfected in God’s love and transformed in Christ. Living as a disciple is all about the process of getting from A to B.
Edward Sri intertwines engaging prose and relatable stories with biblical wisdom and the lives of the saints, demonstrating that transformation in Christ is possible in all ages. We are reminded that the saints were not always perfect, but works in progress—just think of Matthew the tax collector, Paul the persecutor of Christians, and Peter the denier of Christ. Edward Sri reminds us that the earliest disciples are models not of perfection but of a process. And it’s that process that Jesus wants to reproduce in our lives today. Do you sense that movement in you—that desire to go deeper in your relationship with Christ? Do you have a longing to follow Jesus more closely, to be transformed by him? Do you notice a stirring inside, a longing to love God with all your heart, but feel unsure what steps to take next? If you answered yes to any of these questions, know that God is the one who has put those yearnings in your soul. He has already given you the heart of a disciple. This book simply aims to help you follow those initial promptings of the Holy Spirit so that you may more intentionally encounter Jesus anew each day and be more disposed to the power of his grace molding you, transforming you ever more into his likeness. Edward Sri, Ph.D., is a well-known author and speaker. He is a founding leader of FOCUS (Fellowship of Catholic University Students), and holds a doctorate from the Pontifical University of St. Thomas Aquinas in Rome. He currently serves as a professor of theology and vice president of mission and outreach at the Augustine Institute in Denver, Colorado. "Too many people have a cold, impersonal faith. 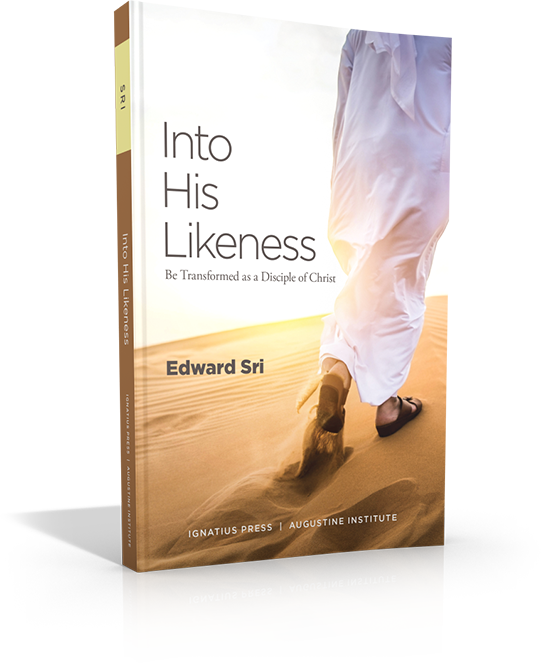 In Into His Likeness, Dr. Edward Sri shatters this view and leads us on a breathtaking journey into a personal relationship with Jesus." "Sri offers a roadmap to aid the disciple of Jesus through their lifelong transformation in Christ. 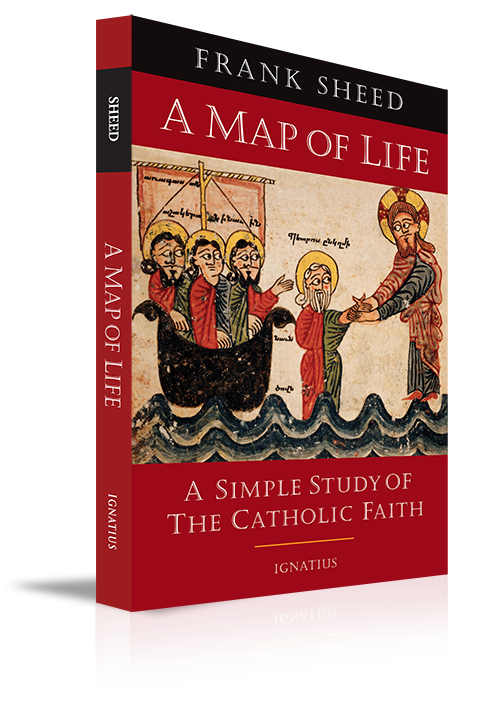 Theologically rich and eminently practical, this book provides the basis for hours of fruitful discussion." This is a presale that will be shipped on 4/26/19 . This book is currently sold out. 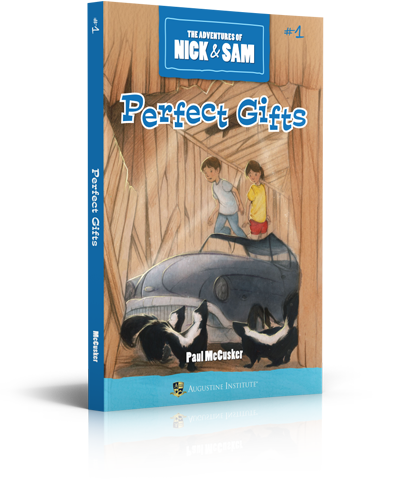 Introducing Book #1 in The Adventures of Nick & Sam! The end of summer means two things for the twins Nicholas and Samantha. First, pack in a lot of fun before school starts. Second, get presents for their birthday. But this year has its share of trouble when Nick and Sam get caught sneaking peeks at their hidden presents. And that's just the start! Later, Nick turns a family hike into a stinky event. Sam discovers just how dangerous disobedience can be. And an unwise buying spree leads to more problems than Nick could imagine. Will the twins be able to celebrate their birthday this year? Above all, Made for Love is about genuine love: how we can truly love each other, how the Bible teaches us to love, and how God is not simply loving, but love itself. Fr. 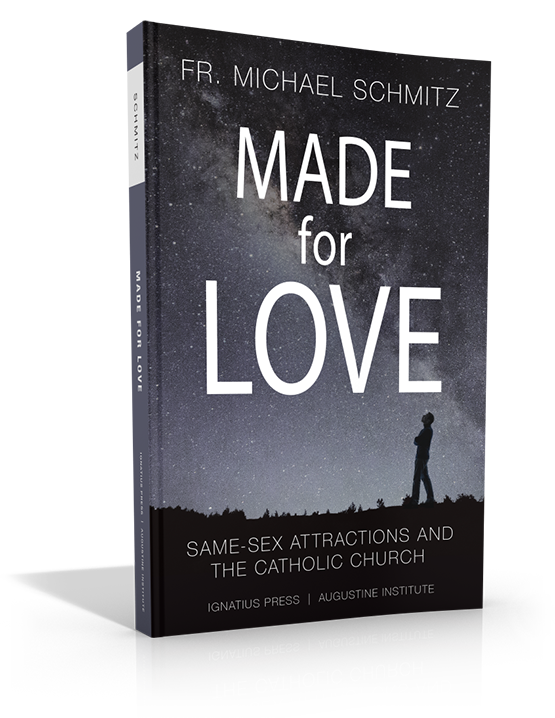 Mike Schmitz is one of the leading speakers in the Catholic church today. He preaches to youth and young adults across the country about the love of God and the call of Jesus Christ for saints to be raised up in the Church. He serves as both the director of youth and young adult ministry for the Diocese of Duluth and as the chaplain for the Newman Center at the University of Minnesota, Duluth. His ministry focuses on being fed by the Sacraments and a solid theological formation as the foundation for true discipleship and evangelization. Fr. Michael is known nationally for his inspiring homilies, his presentations and talks to university students, and his tremendous sense of humor. 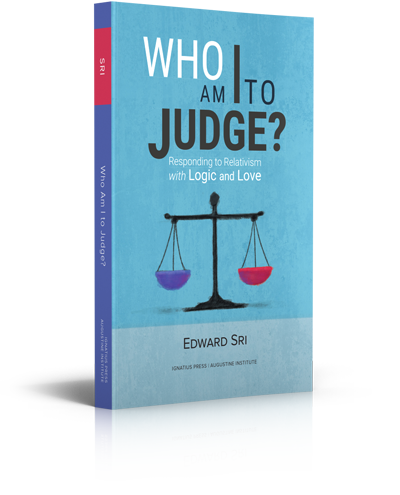 – Edward Sri, author of Who Am I to Judge? These past two decades, modern technology has brought into being scores of powerful challenges to our interior peace and well-being. We’re experiencing a worldwide crisis of attention in which information overwhelms us, corrodes true communion with others, and leaves us anxious, unsettled, bored, isolated, and lonely. These pages provide the time-tested antidote that enables you to regain an ordered and peaceful mind in a technologically advanced world. Drawing on the wisdom of the world’s greatest thinkers, including Plato, Aristotle, St. Augustine, and St. Thomas Aquinas, these pages help you identify – and show you how to cultivate – the qualities of character you need to survive in our media-saturated environment. 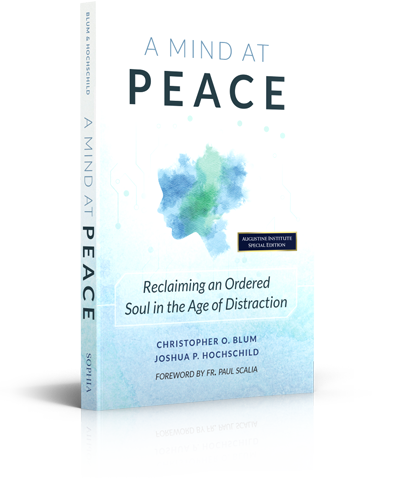 This book offers a calm, measured, yet forthright and effective approach to regaining interior peace. Here you’ll find no argument for retreat from the modern world; instead these pages provide you with a practical guide to recovering self-mastery and interior peace through wise choices and ordered activity in the midst of the world’s communication chaos. Are you increasingly frustrated and perplexed in this digital age? Do you yearn for a mind that is more focused and a soul able to put down that IPhone and simply rejoice in the good and the true? It’s not hard to do. The saints and the wise can show you how; this book makes their counsel available to you. • Why pray the Rosary? • How long should a well-prayed Rosary take? • What are the graces attached to praying the Rosary? 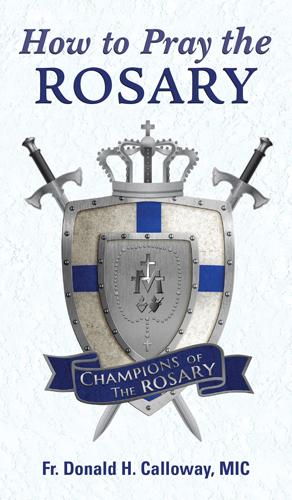 • How can I become a champion of the Rosary? Our Lady needs Rosary champions to help bring peace in the world. Will you answer her call to prayer? 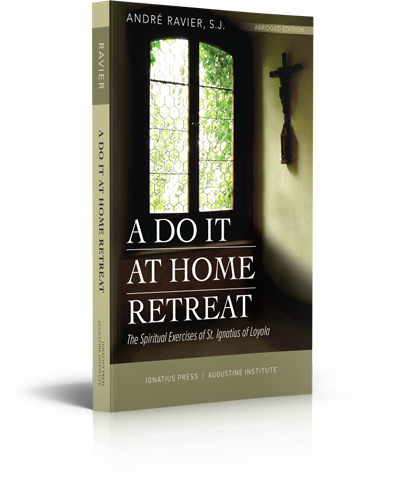 This book is a most helpful and careful guide to anyone who desires to make an Ignatian retreat but is unable to make the Spiritual Exercises in a normal retreat. It is designed for those who want sincerely to place themselves “face to face” with God so as to order their lives along his loving designs. Fr. Ravier was an expert retreat master who gave Ignatian retreats for over 30 years.